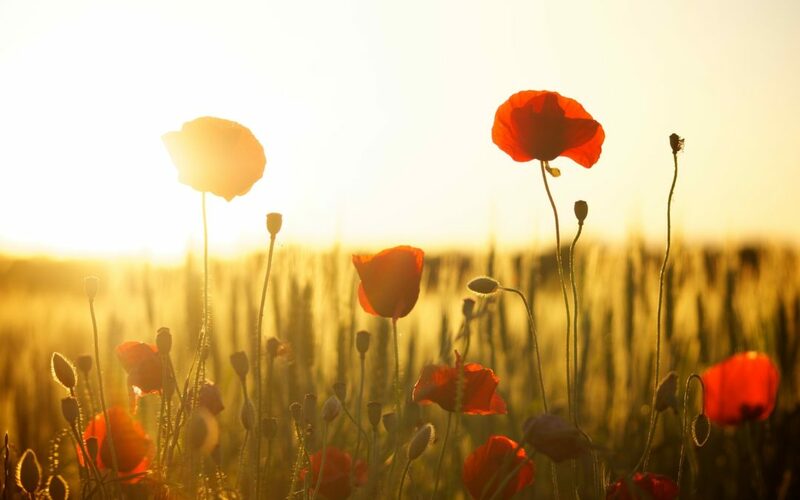 At this time of year we remember those who have fallen and it reminded me of one of the most powerful of Darren’s guided meditations, the Field of Hope which I have added to this page for you to conduct for yourself. During the meditation you travel to a sacred place and meet with Ascended Masters and ‘wise beings’ who offer guidance on solving the most difficult problems you are currently facing. It’s a powerful experience and even having used this meditation for many years I still find the experience cathartic and moving. It has been a difficult year for me personally and there are many challenges and changes ahead, but I rejoice that my life is blessed by many friendships and a loving relationship, beautiful people to work with, and the guidance and love of the angels above. We spend much of our waking hours worrying about our own problems (and often a significant part of our sleeping hours too!) So over the next few days I invite you to try this meditation and resolve the most pressing issues in your life…. then spare a few moments to pray for all those hwo have passed before us, and given their lives to preserve the freedom and dignity we enjoy. It is also at this time of year, as we approach the ‘black friday’ frenzy, that it seems the Thanksgiving / Hanukkah / Christmas season is suddenly upon us. Shops adorned with lights and baubles, even though the festive season is still weeks away. So please spare a few hours in November to remember all of those who have passed, including our dear, departed teacher, Darren Linton. Every human life contributes to the advance of human evolution and the wealth of spiritual knowledge in the universe. We are blessed to have such a legacy to draw upon and guide us.